Permanent TSB has today announced details of its new seven-year fixed rate mortgage product for new customers only. This is the first time the bank has launched a fixed rate product with a term of more than five years since 2011. The new offering will fix mortgage rates at 3.10% until 2026 for those borrowing less than 60% of the value of the property and who take the fixed rate from this year. The launch of the new product follows cuts over the past 18 months in Permanent TSB's residential fixed rates for new business across three and five year terms. Earlier this year the bank announced reduced fixed rate products for new Buy-to-Let customers. 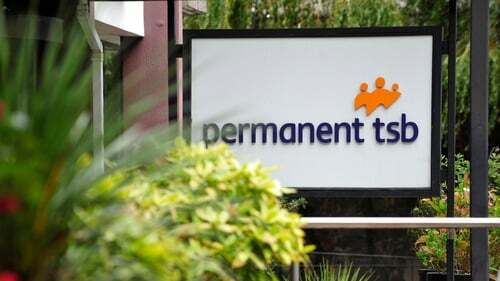 Permanent TSB also said today that it was carrying out a review of its mortgage pricing structure for existing customers which may lead to reduced rates later this year. It also said that existing variable rate customers may be eligible to reduce their rate by up to 0.8% by moving to a Managed Variable Rate (MVR). It noted that about two thirds of eligible customers have yet to avail of this move which simply requires a valuation of the relevant property which the bank itself will pay for. Laura Temple, Head of Mortgages at Permanent TSB, said there is a growing customer desire for the certainty offered by long term fixed rates. "Separately we are in the process of conducting a review of our pricing model for existing customers and we hope to make some positive announcements on this front later in the year," she added.